Profixed Interiors are a managed team of skilled craftsmen who specialise in the refurbishment of office and business interiors. 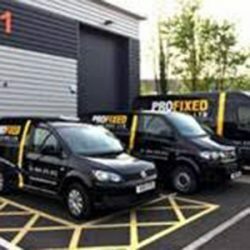 Profixed originated as a partnership back in 1996 and incorporated into a Limited Company in March 2007. Our projects are completed nationally and our client retention is second to none. To ensure best practise methods, we regularly invest in training and development of our dedicated team of employees and sub-contractors. Profixed Interiors are a member of the FIS Finishes & Interiors Sector. The FIS regularly vet their contractor members to ensure they have an established track record in the interiors sector with a high standard of workmanship. As an accredited company within the Contractors Health and Safety Assessment Scheme (CHAS), we have demonstrated our compliance with the current and rigorous Health and Safety standards required across Great Britain. 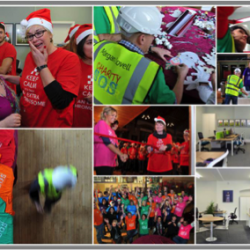 Our purpose is to build attractive work environments that have the ‘wow factor’. Transforming a designer’s concept into a stunning reality with safe and sustainable practices. High quality craftsmanship, committed team spirit and an attitude to ‘always go the extra mile’ are the core values that our customers have come to depend on. We will always look after those who look after us, demonstrating loyalty and integrity to all partnerships. To fully understand the client’s vision - working in partnership with the main contractor to build innovative and sophisticated commercial environments. To successfully combine and co-ordinate our resources of skilled professionals and trade capabilities to provide high quality craftsmanship. To provide a completely compliant contractor service which embraces the continuously evolving dynamics of health, safety and environment. Profixed Team Building run by Off Limits Corporate Events. 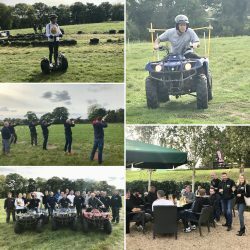 A fantastic fun afternoon of Segway’s, quad biking and laser shooting all washed down with a few drinks at Wokefield Park. 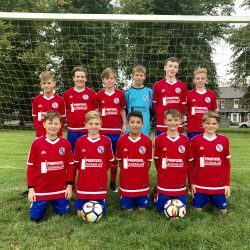 Fantastic Team pictures of Burghfield CSA FC and AFC Burghfield. Both teams sponsored by Profixed Interiors for the 2017/18 season. 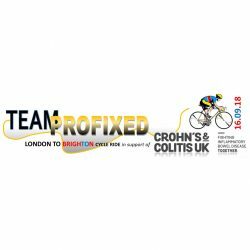 Profixed showing their support for the local community. 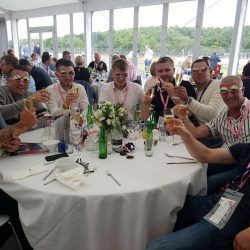 The lucky winners of the Profixed raffle enjoying the British Grand Prix this summer at Silverstone with the Profixed Directors. 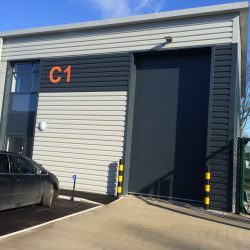 Exciting News – Profixed have just received the keys to their new headquarters. 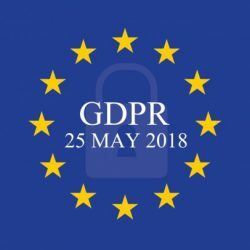 Watch this space – it’s about to get Profixed! 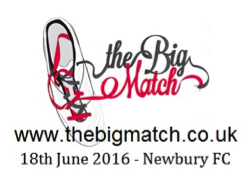 Profixed Interiors are proud to announce their involvement in this year’s Charity SOS. We helped Morgan Lovell deliver a beautiful new office transformation in just 24 hours to The Downs Syndrome Association.